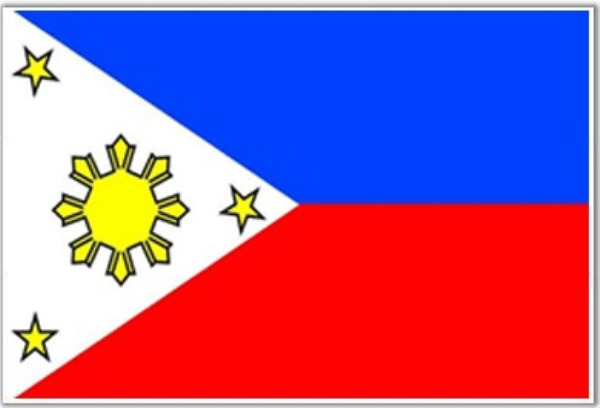 The Consulate General of the Republic of the Philippines (Dubai) was established in 2004 to provide consular services to the Filipino Community residing in Dubai and the Northern Emirates of the UAE (DNE). It adheres to the primary mission of the Department of Foreign Affairs in advancing the interests of the Philippines and the Filipino People in the World Community. It promotes and protects the national interests of the Philippines and the Filipino citizens in DNE. The Consulate General of the Republic of the Philippines has jurisdiction over the Emirates of Dubai, Sharjah, Ajman, Ras-Al Khaima, Umm Al Quwain and Fujairah.